It takes a team to raise a restaurant. We are proud to have some of the hardest working, fun-loving and fabulous people around work at Pangea. We work to consciously create the greatest crew possible through dedication and open communication. 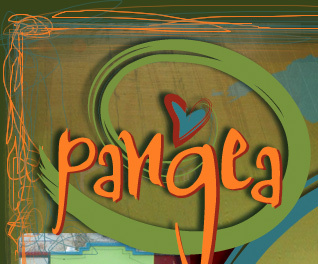 Pangea is committed to a supportive and upbeat work environment with flexible scheduling. We allow extended vacations and understand that you work to live, not live to work. Rest assured that we won’t make you wear dorky uniforms or script your words either. We are always looking for vibrant, happy individuals who enjoy connecting with others, love great food and are not intimidated by a fast pace or hard work. Please come in to fill out an application. We are sorry; we don’t send applications out or accept resumes without applications. We want to meet you in person!